[INQ. NO. 1710E05] Valueplus has the nation first released Android-based media player “TizzBird” that became hot items among advanced countries’ customers upon being unveiled. Valueplus is providing valuable products& services to consumers in the sector of smart multi-media players & storage devices. Valueplus mission is to keep supplying value-added products to end users for better their entertainment life. Valueplus’s unremitted creative efforts for sharing the value of its products with as many consumers and business partners as possible to create exciting & interesting entertainment life are underway. The world’s first Android-based multimedia player ‘Tizzbird’ is a valuable smart TV box with powerful multimedia playback functions. 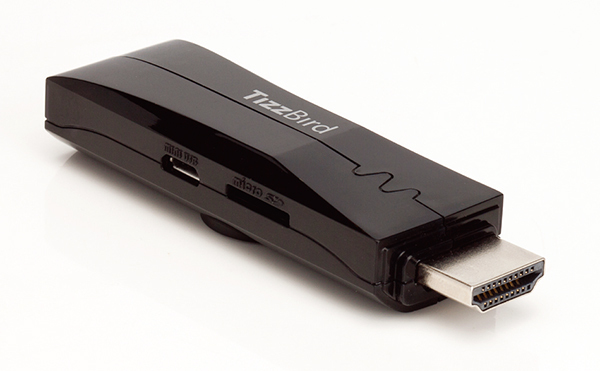 TizzBird makes users’ digital TV into a smart TV that can enrich & entertain their lives. Valueplus has been continuously growing with such cutting-edge products as smart TV boxes, storage devices, mobile phone test equipment, etc. since it was established in 2000. [INQ. NO. 1608E07] Valueplus has been continuously growing with such cutting-edge products as smart TV boxes, storage devices, mobile phone test equipment, etc. since it was established in 2000.
providing valuable products& services to consumers in the sector of smart multi-media players & storage devices. Valueplus mission is to keep supplying value-added products to end users for better their entertainment life. Valueplus’s unremitted creative efforts for sharing the value of its products with as many consumers and business partners as possible to create exciting & interesting entertainment life are underway. The world’s first Androidbased multimedia player ‘Tizzbird’ is a valuable smart TV box with powerful multi-media playback functions. TizzBird makes users’ digital TV into a smart TV that can enrich & entertain their lives. [INQ. NO. 1512E06] Valueplus has been continuously growing with such cutting-edge products as smart TV boxes, storage devices, mobile phone test equipment, etc. since it was established in 2000. 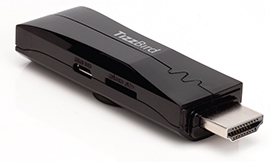 Valueplus has the nation first released Android-based media player “TizzBird” that became hot items among advanced countries’ customers upon being unveiled. Valueplus is providing valuable products& services to consumers in the sector of smart multi-media players & storage devices. Valueplus mission is to keep supplying value-added products to end users for better their entertainment life. Valueplus’s unremitted creative efforts for sharing the value of its products with as many consumers and business partners as possible to create exciting & interesting entertainment life are underway. The world’s first Android-based multimedia player ‘Tizzbird’ is a valuable smart TV box with powerful multi-media playback functions. TizzBird makes users’ digital TV into a smart TV that can enrich & entertain their lives. [INQ. NO. 1508E05] Valueplus has been continuously growing with such cutting-edge products as smart TV boxes, storage devices, mobile phone test equipment, etc. since it was established in 2000. Filed Under: Electric Tagged With: Android-based Media Player, media player, TizzBird, ValuePlus, ValuePlus Ltd.
[INQ. NO. 1408E02] Valueplus has been continuously growing with such cutting-edge products as smart TV boxes, storage devices, mobile phone test equipment, etc. since it was established in 2000. [INQ. NO. 1308E03] Valueplus has been continuously growing with such cuttingedge products as smart TV boxes, storage devices, mobile phone test equipment, etc. since it was established in 2000. Valueplus has the nation first released Android-based media player “TizzBird” that became hot items among advanced countries’ customers upon being unveiled. Valueplus is providing valuable products& services to consumers in the sector of smart multi-media players & storage devices. Valueplus mission is to keep supplying valueadded products to end users for better their entertainment life. The world’s first Android-based multimedia player ‘Tizzbird’ is a valuable smart TV box with powerful multi-media playback functions. 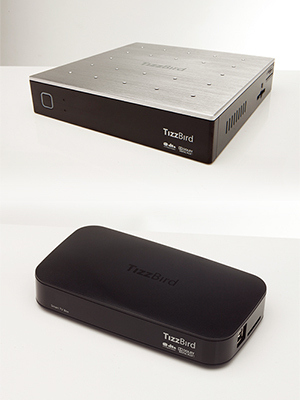 TizzBird makes users’ digital TV into a smart TV that can enrich & entertain their lives.